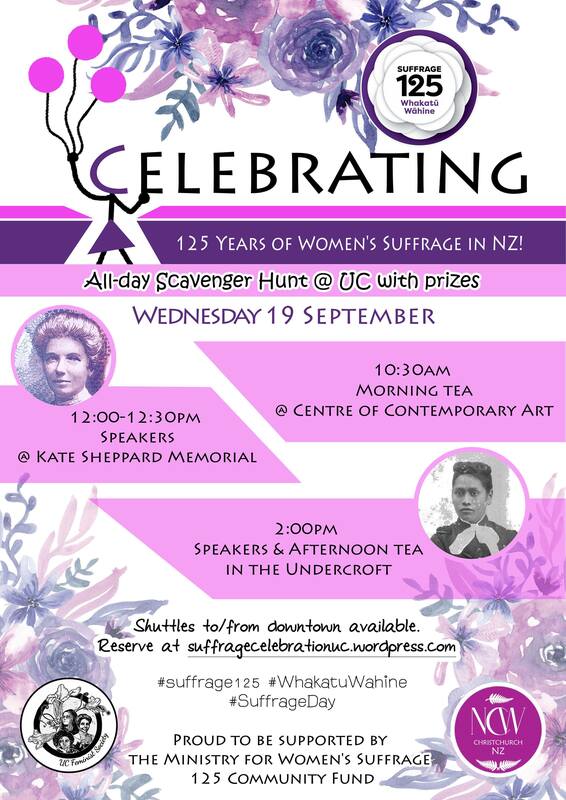 This year marks the 125th anniversary of New Zealand women gaining suffrage, meaning the right to vote. Many women, Pākehā and Māori, put years of effort and campaigning into making the argument that women deserved to have an equal say in government. It did not happen overnight! Voting is not the only way to participate in a democracy, but it is a way to have a voice in who is chosen to make decisions in government. From regional or city councils to Parliament, elected officials have significant influence over decisions and laws related to funding, the environment, business, education, healthcare, transportation and other issues that impact everyone at some point. Without the vote, you do not have the opportunity to choose your leaders and by extension the policies that will affect you, your family and your community. Today New Zealand has a relatively high voter turnout rate, according to StatsNZ. In the 2014 election, 85% of the eligible population voted. But the percentage varies by age. Among 18 to 24-year-olds 70% voted, while among those aged 65 and over 94% voted. Disengagement was the main reason people didn’t vote. This includes feeling like they couldn’t be bothered with politics or politicians, couldn’t be bothered voting, or believed that it makes no difference who the government is. Clearly many people do care enough to vote, and women were more likely to vote than men in the 2014 election (87% vs. 83%). This indicates that they are making use of the right that Kate Sheppard, Meri Te Tai Mangakāhia and others fought for back in the 1800s. Such efforts meant that New Zealand became the first self-governing country in the world with women’s suffrage. As we look to the next 125 years, we can see many challenges, but those who are striving towards progress are building on a solid foundation of activism in Christchurch and throughout Aotearoa New Zealand.